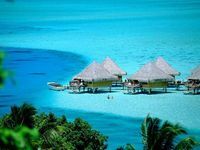 Welcome to the ‘Island of the Gods’! 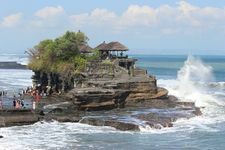 One of the most beautiful places on earth, Bali is surrounded by turquoise seas and golden beaches and is a surfer’s paradise! 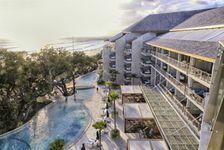 Bali is known for a lot of things – delicious seafood, surf worthy beaches, lush hillsides, spiritual retreats and endless outdoor activities, among many others. 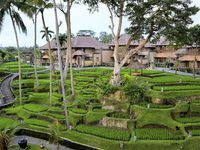 Bali is a tropical paradise and the beautiful beaches and resorts in Bali have adorned the covers of travel magazines for long.The best hotels in Bali boast the top features for a memorable stay in Bali close to all the main attractions. 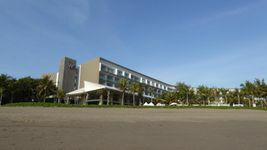 Many of these hotels and beachfront resorts are on the island's favourite beaches or main areas. 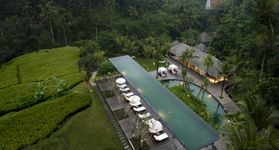 For holiday goers seeking a luxury stay in Bali, there are several hotels that feature exquisite views and landscaping, world-class guest rooms, high-end spas, fine dining restaurants and warm hospitality. 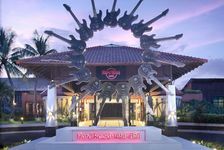 These are also the highlights of popular beachfront resorts in Bali. 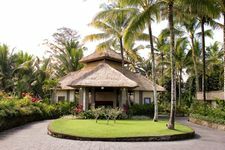 Regardless of your budget, however, the accommodation options for the traveller in Bali are immense – from five-star luxury hotels to resorts, cheap hostels, homestays, boutique hotels and cutting-edge design retreats. 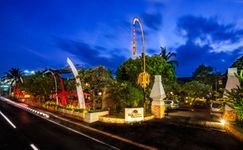 Where should you stay to enjoy the best services, facilities, accommodation features and the highest level of hospitality an island resort in Bali could offer you? 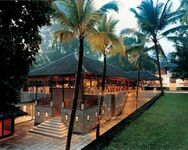 Here, we have put together a comprehensive list of the best luxury hotels in Bali. 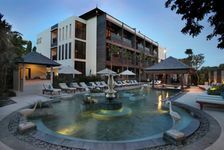 Most of the top resorts are located in Seminyak, Nusa Dua, Jimbaran and Ubud. 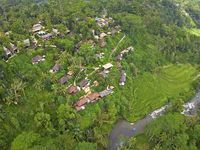 Each hotel lets you experience the best of Bali – whether you are planning a dream beach vacation, a romantic island getaway, exploring nature trails, or even a luxurious retreat in the lush Bali landscape. 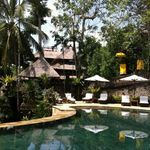 Your dream stay in Bali awaits you! 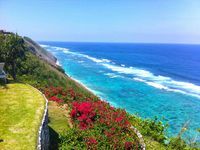 Ultra-luxury Bulgari Resort is located on top of a 450 feet-high, jaw-dropping cliff cascading down towards the Indian Ocean. 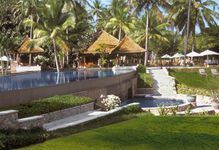 Take a long stroll along the oceanfront on a pristine private beach, featuring a private beach club. 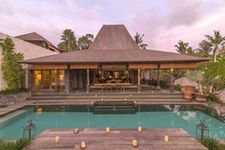 The freestanding and private individual villas feature an open-air pavilion, terrace and private plunge pool.